Meltan is a brand new Pokémon coming soon to Pokémon GO and Pokémon: Let’s Go, Pikachu! and Let’s Go, Eevee!. It’s the only generation eight monster that we know about so far, and The Pokémon Company chose to announce it in a completely unprecedented manner. Right after the September Community Day concluded, Meltan appeared in the game with no name or CP, and upon catching it it would turn into a Ditto. This sent the internet raving mad. That’s all in the past now though, as we know pretty much all there is to know about Meltan. 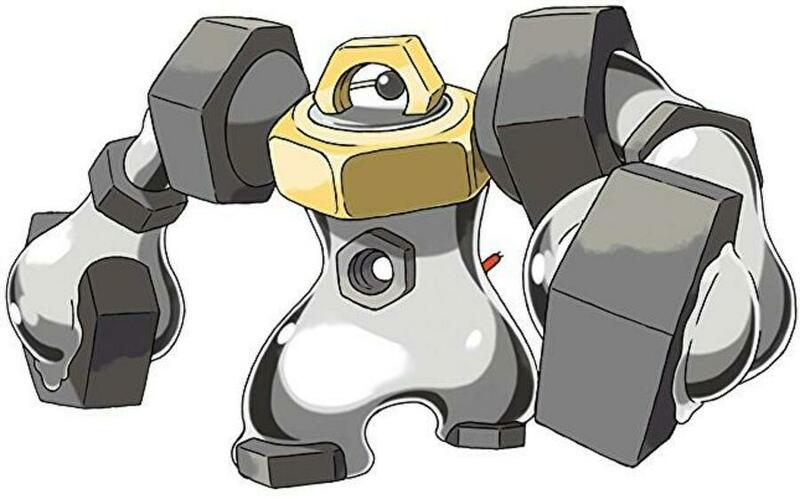 We know it evolves into Melmetal, is a Mythical Hex Nut Pokémon, and will be available in both Pokémon GO and Let’s Go. In this guide, we’ll go through everything we know about Meltan at this point, including its type, evolutions, and when it might appear in the game. Meltan is a brand new Steel type Pokémon just introduced in Pokémon GO. It’s a Mythical Pokémon that is also described as a Hex Nut Pokémon. The short answer is you can’t – not right now. Meltan won’t be available in Pokémon GO until Let’s Go launches later this year, and even then the catching method is a little different to the norm. Transfer a Pokémon from Pokémon GO to Pokémon Let’s GO. You don’t have to transfer it to your own copy of Let’s Go, according to Eurogamer. A friend’s copy might do the trick. Open a Mystery Box that you’ll receive in Pokémon GO for doing so. This releases Meltans into the wild for 30 minutes, allowing you to catch them to your heart’s content. After 30 minutes, the Mystery Box closes and you’ll have to transfer another Pokémon to Let’s Go to get another Mystery Box. New special research tasks will also make their way into Pokémon GO shortly that relate to Meltan. That might offer another avenue for collecting the mysterious Pokémon, but we won’t know until it’s available in the game. Melmetal is Meltan’s evolution, which is a first of its kind for Mythical Pokémon. None of the prior Mythical types like Mew or Celebi had evolutions. 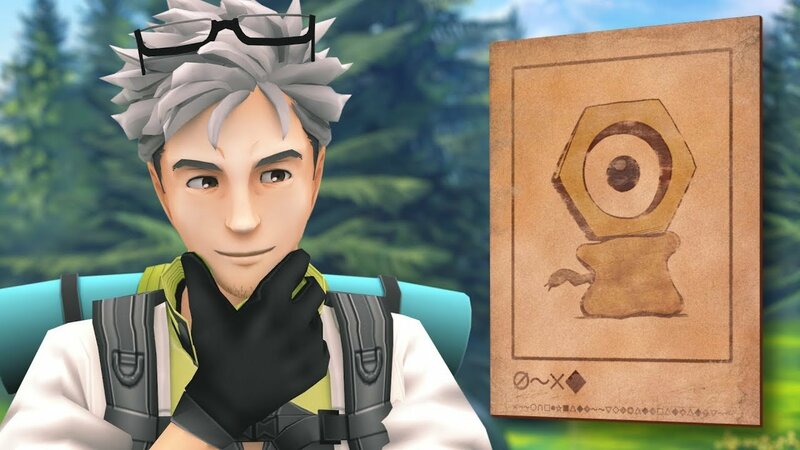 It seems that you can’t evolve Meltan to Melmetal in Pokémon Let’s Go, which is curious. Instead, you’ll have to transfer it from Pokémon Go into Let’s Go. Melmetal is a Steel-type Pokémon with a signature move called Double Iron Bash. It’s a Steel type too, hits twice, and makes your opponent flinch. That’s as of yet unclear. It currently has no name, doesn’t appear in the Pokédex, and turns into a Ditto the moment you try and catch it. 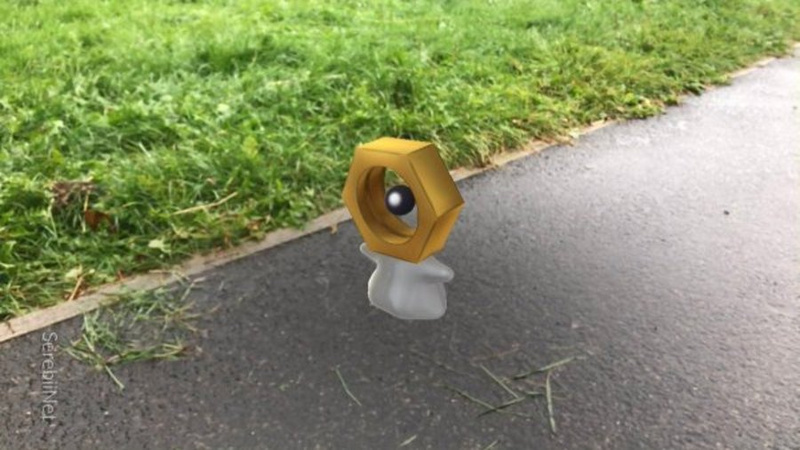 Initial speculation pointed towards the Nut Pokémon being a placeholder inclusion in Pokémon GO, and that releasing it into the wild was a accident on Niantic’s part. This was later somewhat miscredited when Niantic’s Head of Marketing Kento Suga tweeted about it. 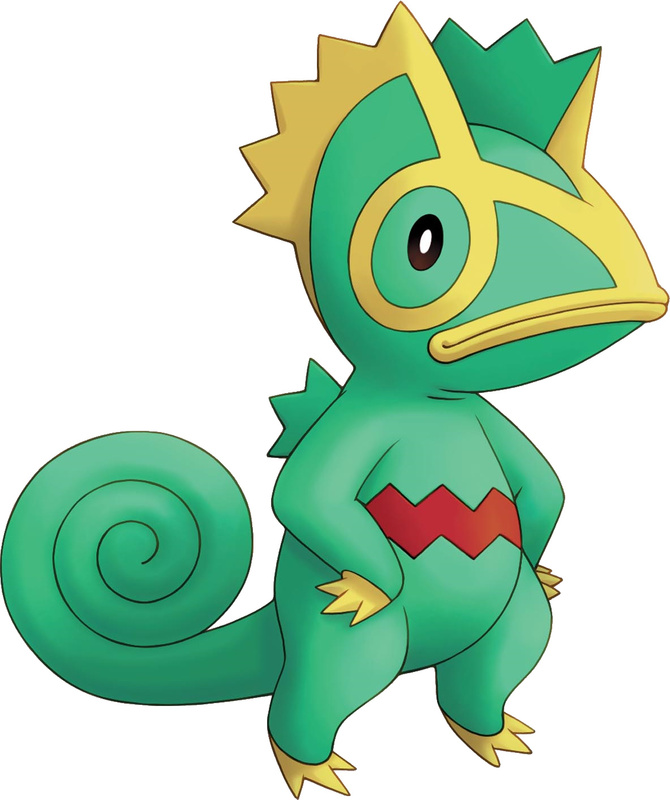 Kecleon is a chameleon-like Pokémon that can take the form of its environment in order to hide, which could explain Ditto’s confusion when it tries to transform into it. Dataminers found further “evidence” when they discovered that the mysterious Nut Pokémon was labeled as ‘Kecleon’ in the game files. Could This Be The Mysterious New Pokémon Promised In Let’s Go, Pikachu! and Let’s Go, Eevee? Almost certainly. In fact, the Pokémon itself has now appeared on the official site for Pokémon: Let’s Go, Pikachu! and Let’s Go, Eevee!, and the official description claims that Pokémon GO is “key to meeting this curious new Pokémon in Let’s Go, Pikachu! and Pokémon: Let’s Go, Eevee!. Either way, we should find out what this mysterious new Pokémon is very soon. If it is Kecleon, then Niantic can introduce it properly at any point, as Gen 3 is already available within the game. If not, well, it’s not that long until Pokémon: Let’s Go, Pikachu! and Let’s Go, Eevee! launch on Nintendo Switch. Maybe then? Either way, we’ll keep on top of this fan speculation and keep this guide updated with any developments. Stay tuned. Don’t forget to check out our other Pokémon GO guide content!